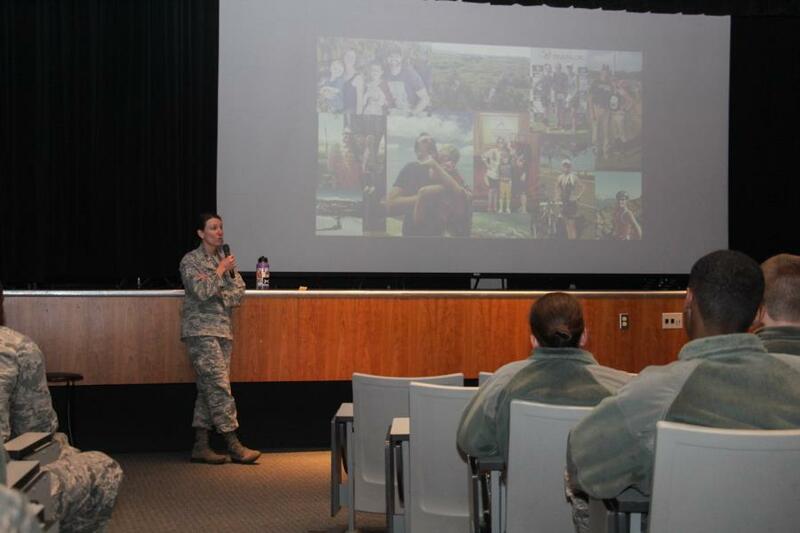 This week the C/C's got to hear from Major Sarah Zimmerman, the Prep School Vice Commandant. Maj. Zimmerman is a proud Military brat. "From the day I was born I was a Military member," she told the C/C's. Just about every generation in her family has served in the Military, all the way back to the Civil War. 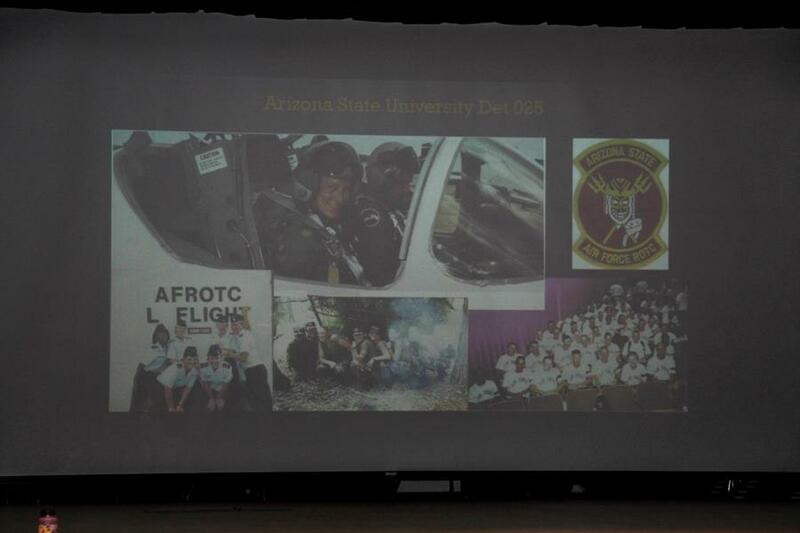 Maj. Zimmerman attended Arizona State University, joining ROTC and Commissioned on December 18, 2003. Fun Fact: Air Force Specialty Code (AFSC) is a alphanumeric code used by the United States Air Force to identify a specific job. 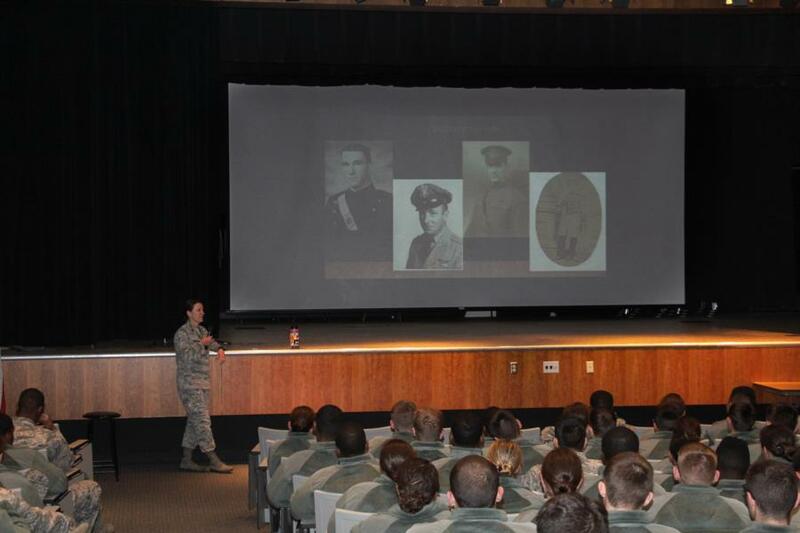 Officer AFSCs consist of four characters and enlisted AFSCs consist of five characters. What is Major Zimmerman's AFSC? 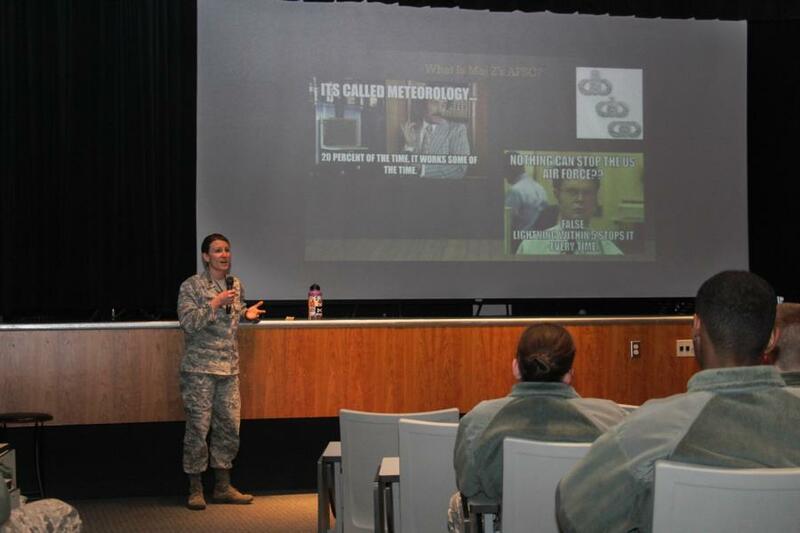 As a Meteorologist, most of her assignments have kept her state side in Arizona, California, Florida and Hawaii. 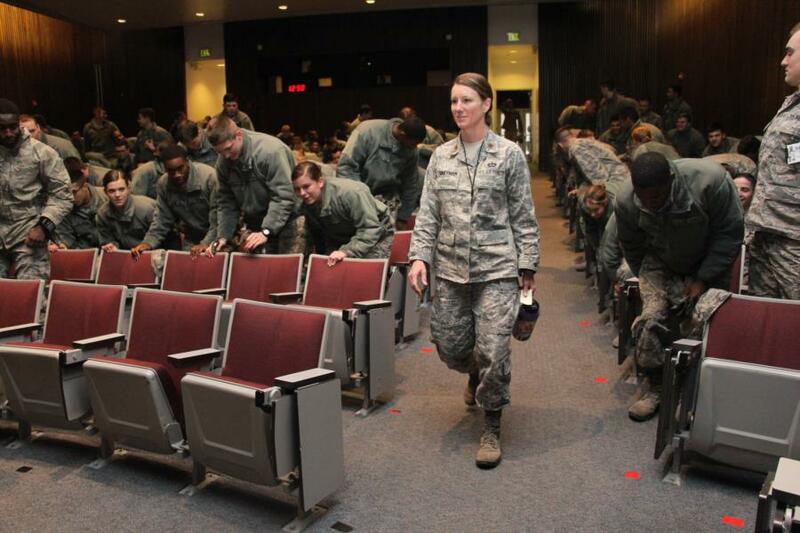 She has also had a deployment overseas in Japan, working with the US Army. To view the rest of our glimpse into her Life In The Military segment go to; Classes - Prep School - Prep Life. Or click the link below.